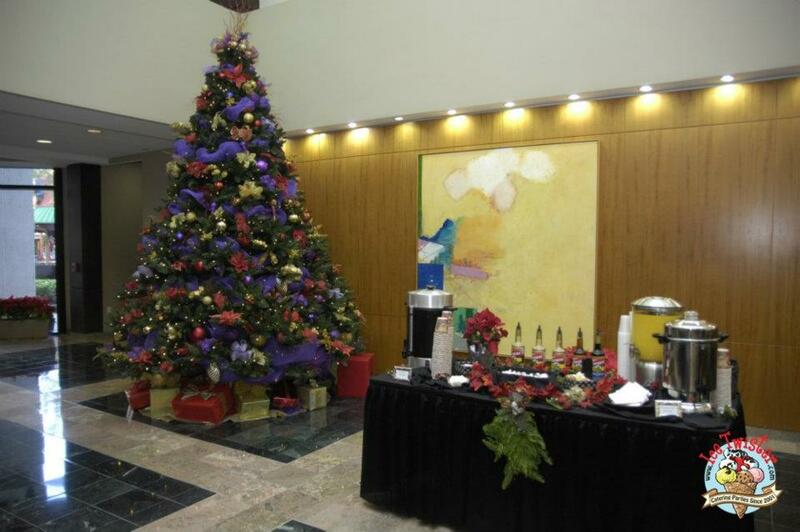 Plan your Central Florida Holiday Office Party with Ice Twister Orlando Breakfast Catering! Fall is here, which means the holidays are right around the corner. 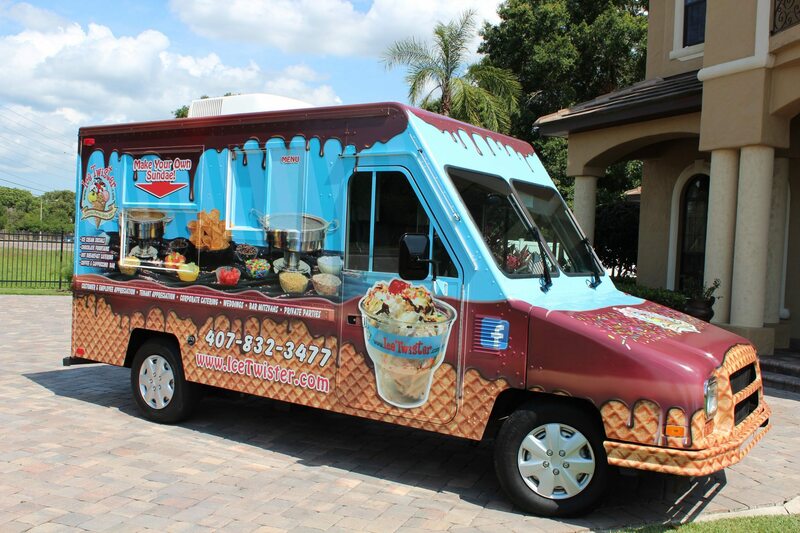 Ice Twister Orlando is Central Florida’s best choice for quality catering at an unmatched price. 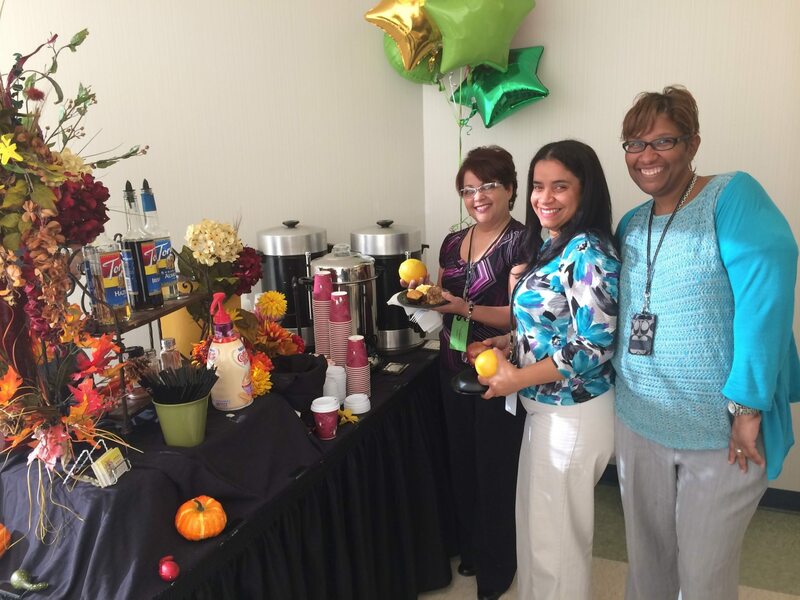 We offer all-inclusive Breakfast Catering Options for staff-attended events. 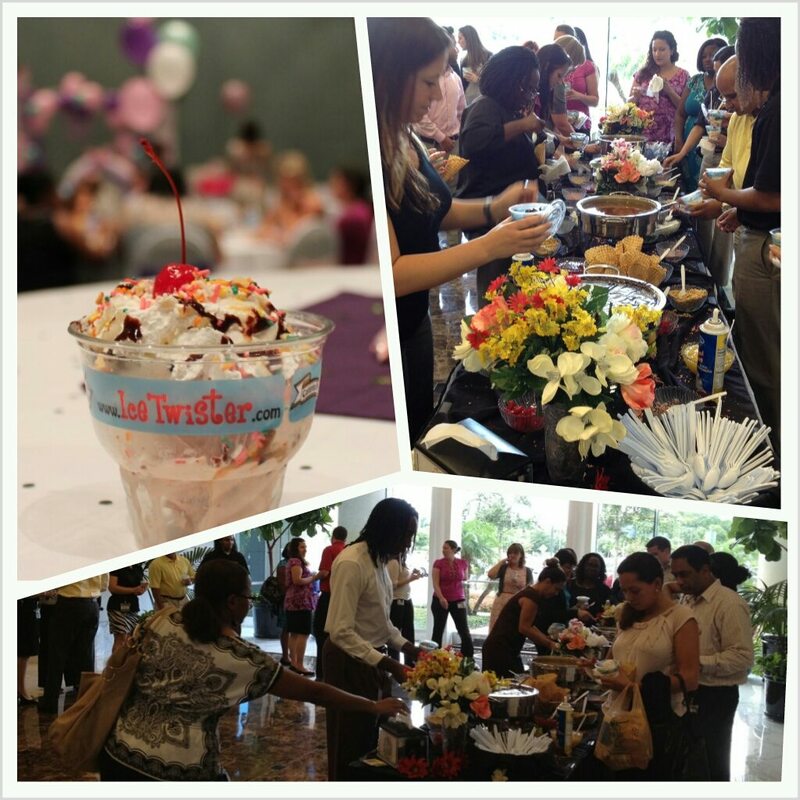 Book with Ice Twister and receive the best tasting pastries and hot breakfast items in the area, delivered and set-up for you right at your event. 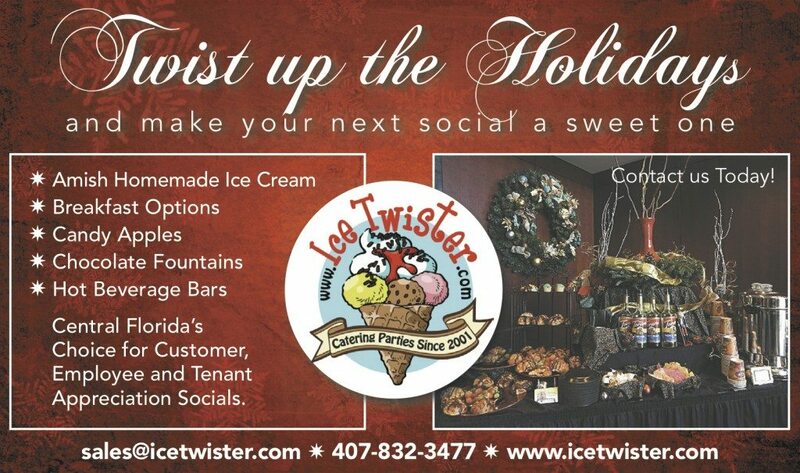 Ice Twister Central Florida Catering has been perfecting the Corporate Holiday Social since 2001, and we specialize in Employee, Customer & Tenant Appreciation Socials. Don’t leave your clients feeling unappreciated this holiday season. 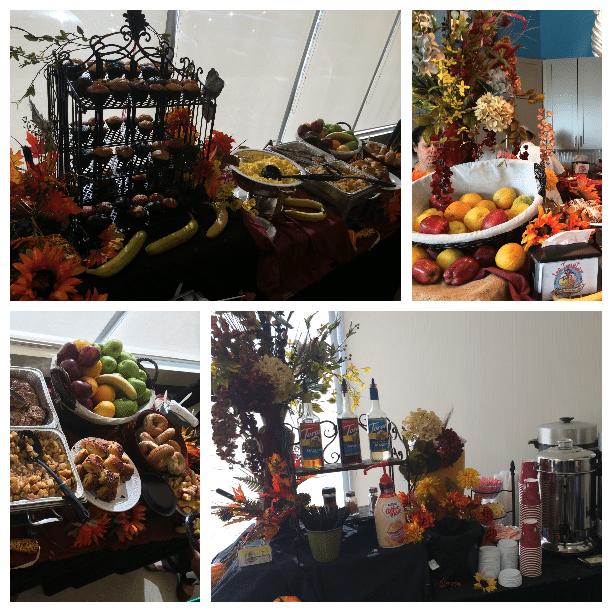 Check out our new Orlando Breakfast Catering Menu for the 2014/2015 Holiday Season and request a personalized quote to fit your specific needs. We have options for everyone including Pastry Socials, Hot Breakfast Socials, Yogurt Bars, Breakfast Burritos, Coffee/Beverage Bars and much more!